ARTIST FROM ATLANTA GA.,IF I COULD DESCRIBE IT ALL WITH ONE WORD I WOULD USE “OFFICIAL”. THIS MUSIC PUT YOU IN THE MIND OF WHAT MUSIC SOUNDED LIKE WHEN IT HAD MEANING AND EMOTION. Imagine hearing someone tell you that your music evokes an emotion. The feeling that you put into your music is felt in another human’s soul. That is what Bolo is experiencing on a daily basis after releasing his latest mixtape G.W.A. He expresses his life through the good and the bad through his music. Although his music brought joy and meaning to many people his latest mixtape embarks on a deeper side of hip hop, emotion, and politics. His appeal comes to no surprise of his family and friends. Bolo comes from a long line of musicians, his mother a song writer and his father a drummer, he was influenced by music at an early age. He began writing in his early youth influenced by the suave of LL Cool J, later developing a style that pulls from Tupac and Andre 3000 to a hint of 8Ball and MJG. On a path to greatness, his career in the rap game was stalled by a 14 year bid served on a first offense. 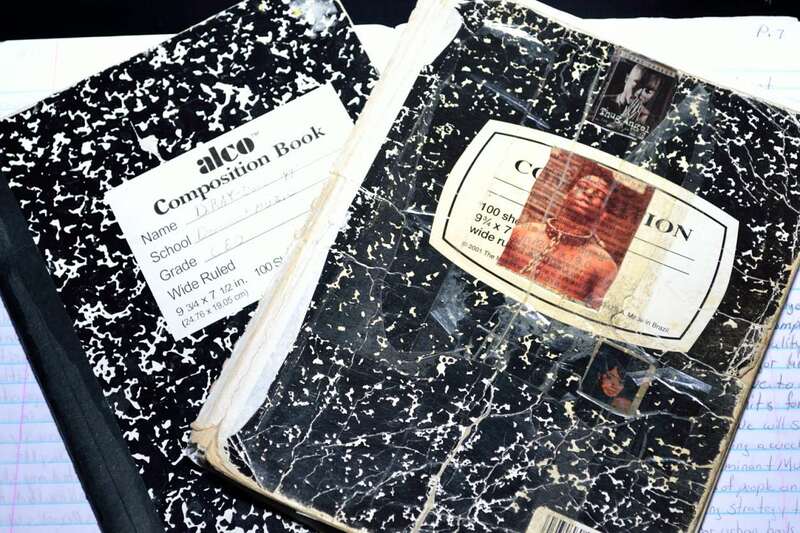 While some may lose their drive, Bolo, stayed committed, leaving prison, with experience, knowledge, and Notebooks of music including the corresponding beat pattern. More driven than ever, he has built his recording studio from the ground up, self-taught engineer, he produces, mixes and masters, his music. He has pulled together a team under Dominant Muzic Group, to manage and produce and promote his music. He has evolved understanding the importance of web presence and social media, branding. He is currently working on a surprise project, which will drop in the very near future. A new music video will be released from his most recent mixtape G.W.A. Most importantly his website is up and running, which allows fans access to his newest music and videos. What is in the future for Bolo? 2017 will be an eventful year with new videos, music and performances. A next Shang Tsung mixtape is scheduled to be released on January 15, 2017, in addition a mixtape series GOM “and his first studio Album. There is a Hip Hop learning series on the horizon, in addition to Music Mentorship programs. Most importantly check in at DominantMuzic.com frequently to stay up to date with the latest independent artist on the scene, and understand the meaning to #breatheoffreshair #imawakenow.